Locality: United States, Colorado, Gilpin, Corona. 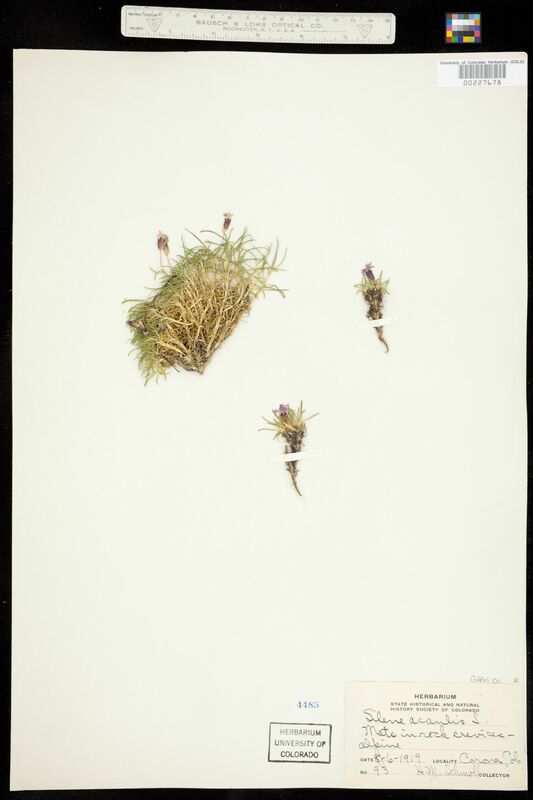 Habitat: Mats in rock crevices -alpine. 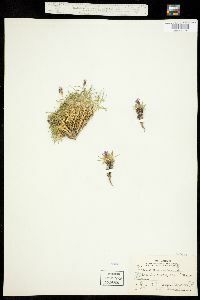 Notes: Original ID as Silene acaulis L.